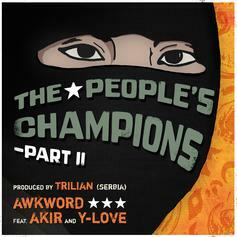 AWKWORD drops his "People's Champions" sequel. 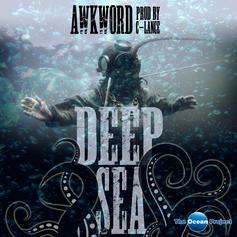 AWKWORD shows the oceans some love with his new jam "Deep Sea." 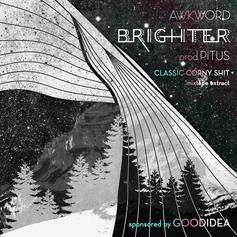 Stream and/or download AWKWORD and Pitus' new single "Brighter". 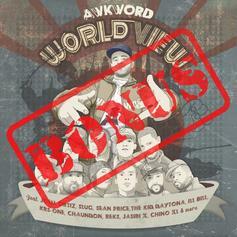 Stream and/or download AWKWORD, Jadakiss, Mazzi, Vast Aire and Harry Fraud's "World View" remix of their collaborative track "New York Minute". 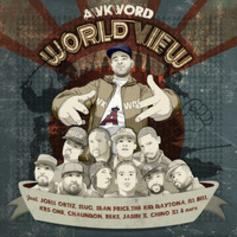 Awkword has revealed the tracklist and features included on his upcoming for-charity compilation "World View", which features Joell Ortiz, Harry Fraud, KRS-One and many more. 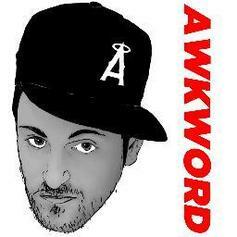 Listen to AWKWORD's newest track "Dedication" featuring Centri. 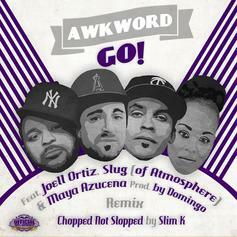 The latest from NYC rapper/activist AWKWORD finds him rapping over an instrumental by Finland producer Flam. His 100% for-charity global hip-hop project "World View" is coming soon. 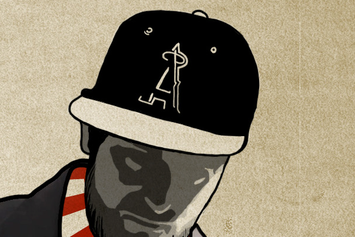 A personal track from NYC rapper/activist AWKWORD, produced by Dismas of Romania and included on Sunete Sub.Sol's "Mixtape Vol. 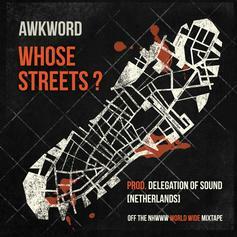 4" (it'll also be included on AWKWORD's upcoming 100% for-charity global hip-hop project, "World View"). Can you relate? 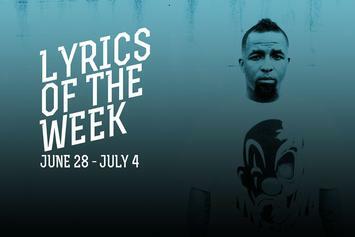 HNHH's Lyrics of the Week breaks down the most noteworthy bars of the past seven days into 8-10 categories that will rotate according to the type of content that drops. 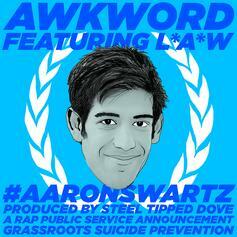 "This rap suicide PSA is dedicated to Aaron Swartz, the founder of Reddit, who was systematically targeted, arrested, prosecuted and harassed by the federal government, essentially for being down with the likes of Wikileaks and seeking freedom of information. He was 26 when he was found dead in his Brooklyn apartment, having hanged himself." 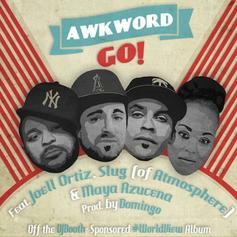 Sponsored by Grassroots Suicide Prevention, this track will appear on AWKWORD’s 100% for-charity global Hip Hop project "World View." 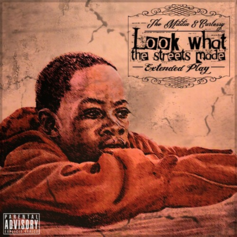 A potent cut from South Central emcee Curtessy & Johannesburg-based producer The Militia's "Look What the Streets Made" EP, featuring NYC rapper/activist AWKWORD. 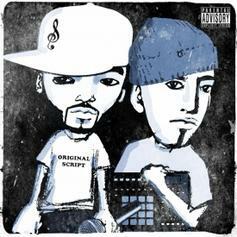 The latest from New Jersey emcee Tha Soloist, featuring NYC rapper/activist AWKWORD and produced by Serbian producer Trilian. This is pure Hip Hop traditionalism. 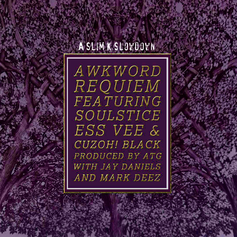 A chopped and screwed remix of NYC activist/emcee AWKWORD's "Requiem" by Slim K Slowdown, a rising artist from OG Ron C‘s crew. 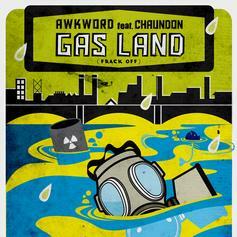 The original production was handled by ATG, with guest vocals from Ess Vee, SoulStice, CuzOH! 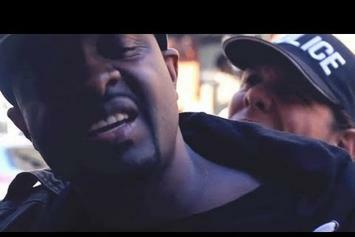 Black, Australia’s Jay Daniels and Grindhouse Gang’s Mark Deez. Zone out. 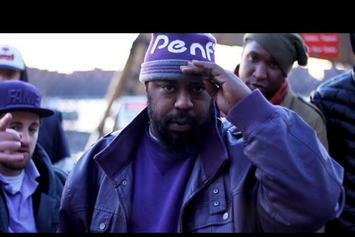 The latest from rap singer and gonzo sociologist AWKWORD, featuring Sean Price, The Kid Daytona and The Incomparable Shakespeare and produced by Harry Fraud. It'll be included on his upcoming 100% for-charity album "World View".